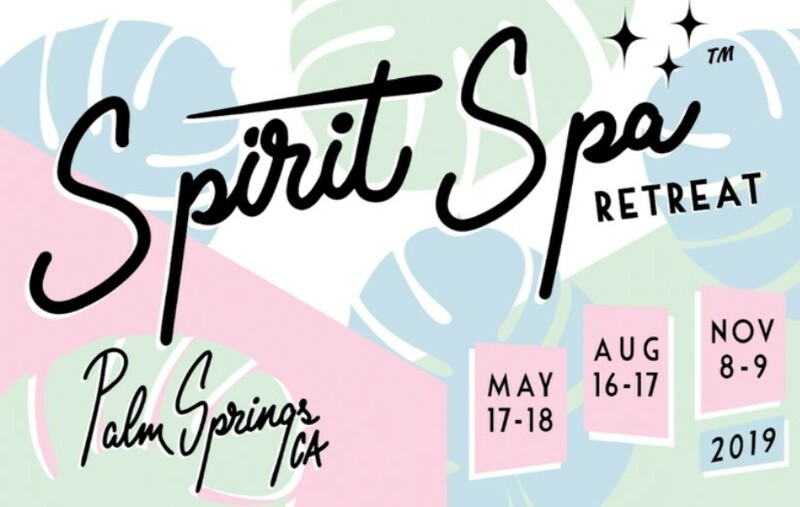 These SpiritSpa® Retreats are designed to minister directly to your Spirit, Soul and Body... bringing balance, wellness and harmony to your entire being. Each session will be different as it will minister to a specific aspect of your whole person. This happens in a peaceful atmosphere of anointed worship. During the SpiritSpa® you will receive practical teaching and instruction, activation and impartation to carry this realm with you when you leave. Attendance is limited and by advanced registration only. • Come to be healed and set free! • Come to discover who you are in Christ within an open heaven! Be encouraged, refreshed and renewed in your spirit, soul and body! There's no spa like a SpiritSpa!